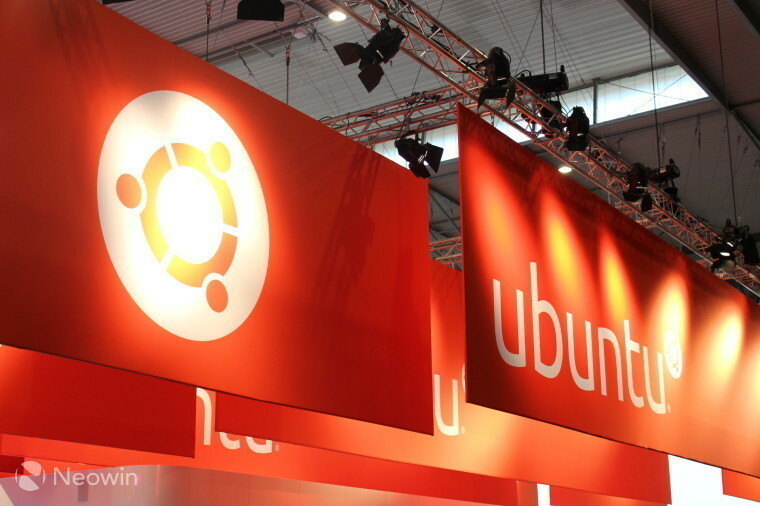 Canonical has announced that it is joining forces with the Microsoft Azure team to build an Azure-tailored Linux kernel for Ubuntu Cloud Images of Ubuntu 16.04 LTS. 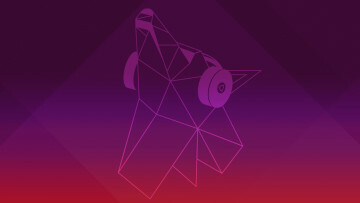 The new kernel will receive the same level of support and security maintenance offered to supported kernels but is not yet compatible with the Canonical Livepatch Service – if this doesn't matter to you, then you’ll be able to enjoy the improvements the kernel brings. Infiniband and RDMA capability for Azure HPC to deliver optimised performance of compute intensive workloads on Azure A8, A9, H-series, and NC24r. Hyper-V socket capability – a socket-based host/guest communication method that does not require a network. The new kernel package will be used by default in any Ubuntu 16.04 LTS image brought up from the Azure portal after the 21st of September. In order to check if you’re running the Azure kernel, get to the command line and run: uname -r, and the output should be something like 4.11.0-1011-azure, 'azure' is the key part of the string. 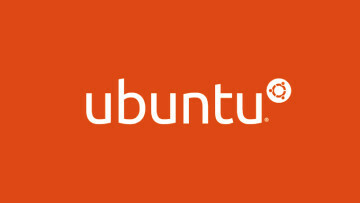 Instances using the Azure tailored Ubuntu kernel will be supportable through Canonical’s Ubuntu Advantage service which is available from Canonical's online shop.